 Blitz Sports is a Multi Sport Facility. Providing excellent training programs for individuals, athletes, and teams across a variety of sports. We have successfully improved the athletic ability of athletes playing baseball, softball, basketball, volleyball, soccer, lacrosse and football. Since we have 2 volleyball and 1 basketball court we can also provide practice and tournament opportunities to local teams in Cherokee County. We coach, challenge and encourage all of our clients to work their hardest to become excellent in sport & in life. We are not babysitters. This is not playtime. These programs are scientifically designed and structured to get results! Coach Rashid Gayle is a Former Pro Athlete & Pro Coach, who has been influencing and impacting athletes for over a decade! When the whistle blows it's time to work. We push people hard because life is hard. Success doesn't come and jump on you! You have to chase it, wrangle it and fight for it. Your tired? Recover and get your rep. You lose a competition pay the price...push ups. Better yet your entire team pays the price because you failed together. In the words of the Great Tony Dungy: "There are a lot of reasons but no excuse for failure"
As we push our clients to work harder and make a higher level of committment they often make a life changing discovery. That within themselves, is more power and ability than they new was there. This is the process and what we've done for over a decade. We see a spark of greatness first and fan it into a flame! This is why people choose us! For over a decade, Coach Rashid Gayle and his staff have been impacting lives. He formed this organization to use the sum of his experiences as a Pro Athlete, Pro Coach & Elite Track Sprinter to benefit others. During his career he was undersized and underestimated but he also had talent and potential. He had to develop a new skill or talent in order to overcome his lack of size. Turns out the secret is no secret at all. It was the courage to work hard, train hard and compete. That blue collar mentality is the foundation of every program that we design. And it works! We use sound training methods, but we don't tolerate short cuts, quitting or excuses, period. 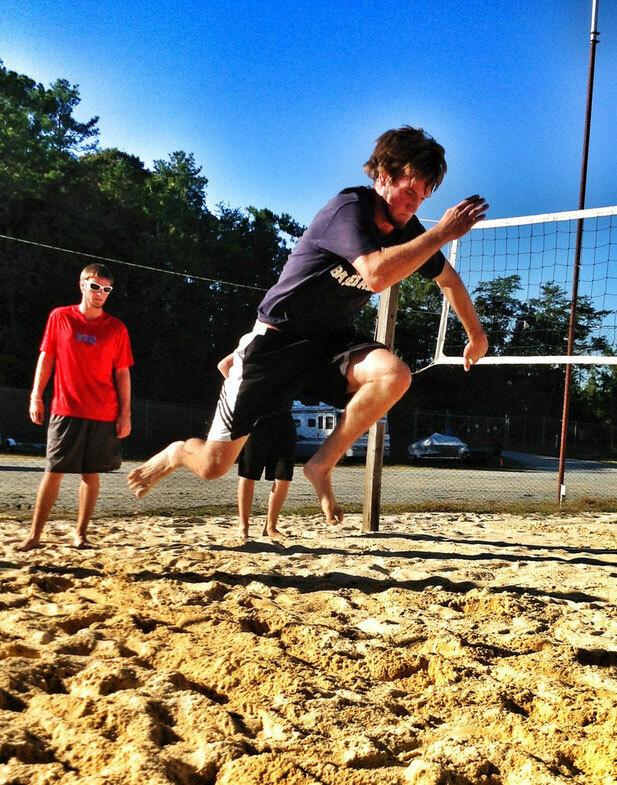 We have successfully improved the athletic skills for athletes in these sports: Olympic Developmental Sand Volleyball, Volley Ball, Track & Field, Basketball, Baseball, Lacrosse, Soccer, Football & Softball. Our clients love our approach, attitude and the competitive training environment we create. Over the years,we have acquired the rare gift of pushing others to the limit while miraculously helping them develop a love, often a craving for hard work. We believe in them and they come to trust, respect and respond to us.